Final Stretch: Call the Health Committee Today! 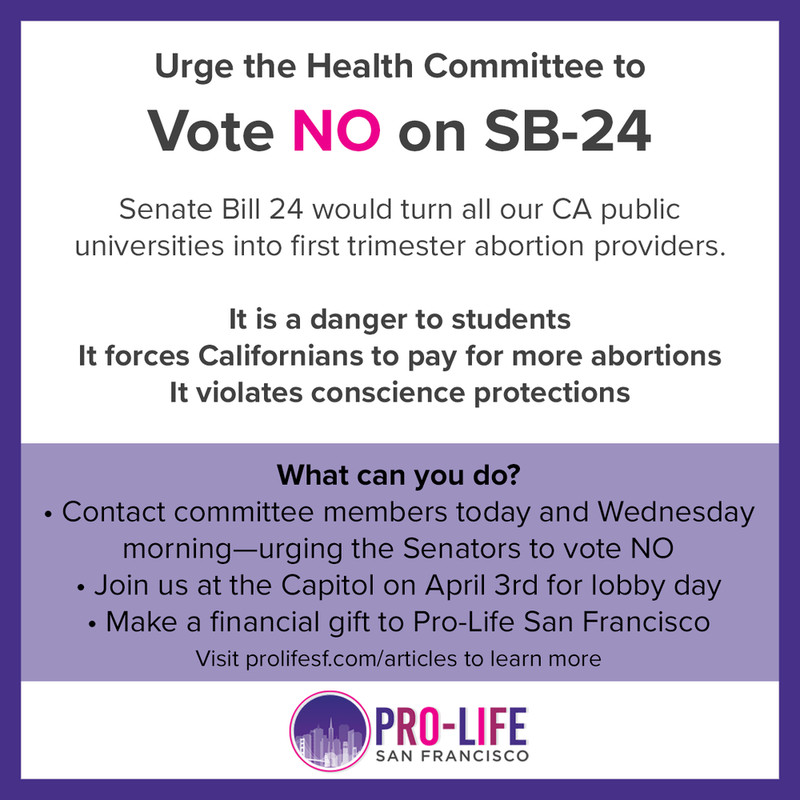 Here are some more details about Senate Bill 24, the proposed law which would turn all our CA public universities into first trimester abortion providers. Our colleges are not equipped to manage emergencies that arise from hemorrhaging or other complications. According to the American College of Obstetricians and Gynecologists, the abortion pill is effective in “less than 85%” of cases beyond 9 weeks of pregnancy. 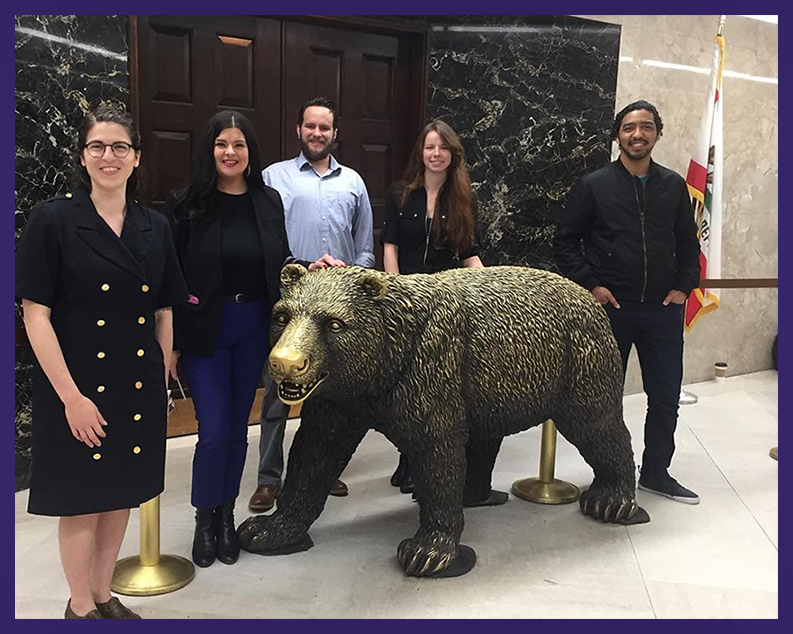 A proponent of an identical bill (SB-320) told Assembly Health last year that 3% of all women who take the abortion pill require a follow-up surgical abortion to complete the process. Ongoing costs for the campus abortion program are going to be passed on to taxpayers (Section 99251.c). Costs are likely to be passed on to students as well. There are no prohibitions that keep this from happening, despite Senator Leyva’s repeated promises. Senator Leyva, the author of the bill, famously said that health center employees who don't want to participate in abortion "don't have to work there if they don't want to." This lack of concern over people’s jobs and over job opportunities flies in the face of Federal law, namely the Weldon Amendment. 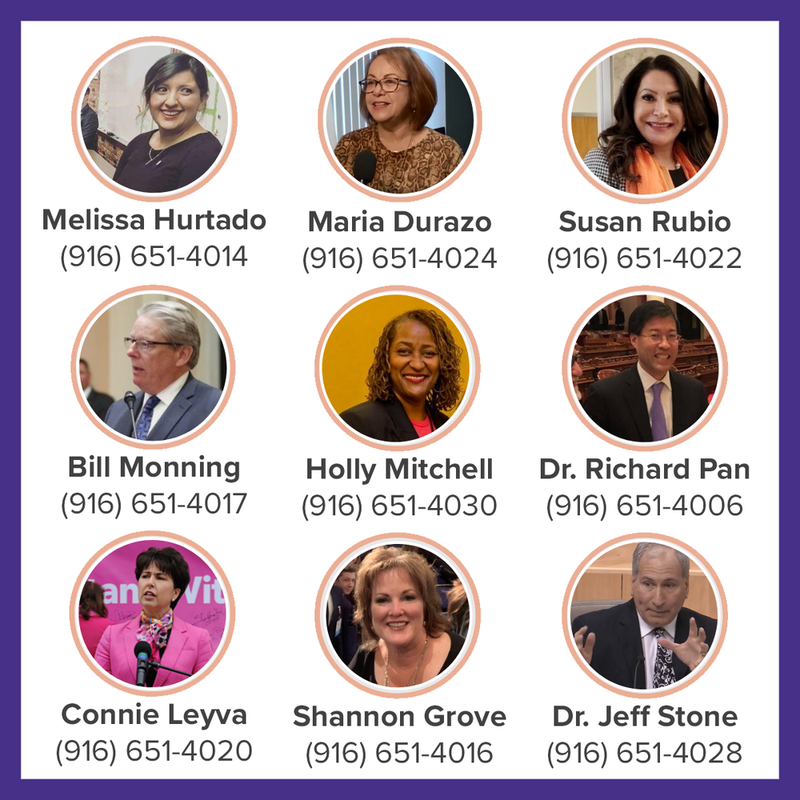 Older PostCalling All Californians: Contact the Senate Health Committee!